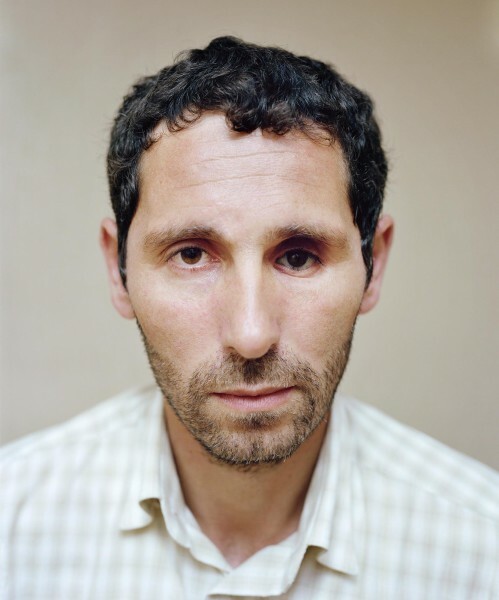 What is The Sochi Project? 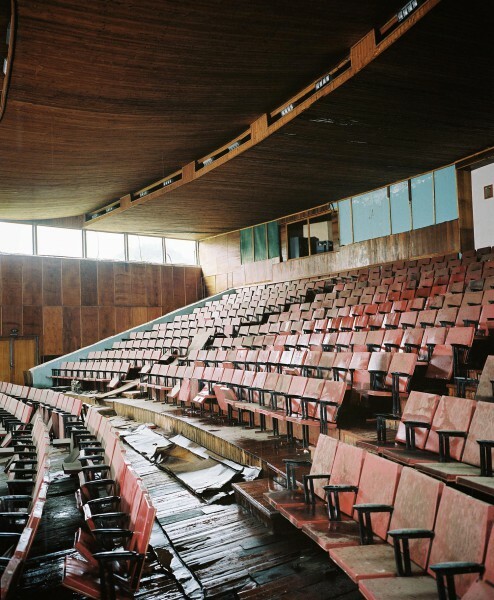 Co-author Arnold van Bruggen and I were surprised when the International Olympic Committee announced it was organising the 2014 Winter Olympics in Sochi, a city on Russia’s Black Sea coast barely a stone’s throw from the conflict zones of the Caucasus. We were already familiar with the Caucasus, having both previously travelled through it, and believed it deserved our closer attention. Our goal was to inform a broad audience about the tumultuous region where the Olympics were to be held. Predictably, the Russian authorities used the games as a propaganda tool. We wanted our project to act as a realistic counterpart to the official facade for people interested in more than just a sporting event. Why did you start the project five years before the Olympics? The Caucasus is a complex region with a rich history, a patchwork of religions and ethnicities, and a contrasting mix of tourism and terrorism – to name just a few. Our aim was to make a genuine attempt to understand the region and accurately portray it, with a specific focus on the human side of the story. In our view, five years was short; we could easily have gone on making stories for another five years. We suspected from the start that the Russian authorities would make it impossible for journalists to cover Abkhazia and the North Caucasus just before the Olympics. That suspicion proved to be true when Russia closed these areas to the media and, in so doing, ensured that countless newspapers and magazines published our work. Why does Russia refuse to give you a visa? If only we knew! In the summer of 2013, we heard that our visas would not be renewed. Despite repeated requests, we have never been told why. When, on 30 September 2013, we made our visa refusal public, our planned retrospective exhibition in Winzavod, Moscow was immediately cancelled. Fortunately, we had made our last production trip in May 2013, and all the stories for the book, website and exhibition were already complete. Ironically, Russia’s refusal to give us a visa generated a huge amount of media coverage for our project, especially in Russia. In retrospect, we owe the Russian authorities a debt of gratitude for the free PR that ensured our stories reached a much wider audience. 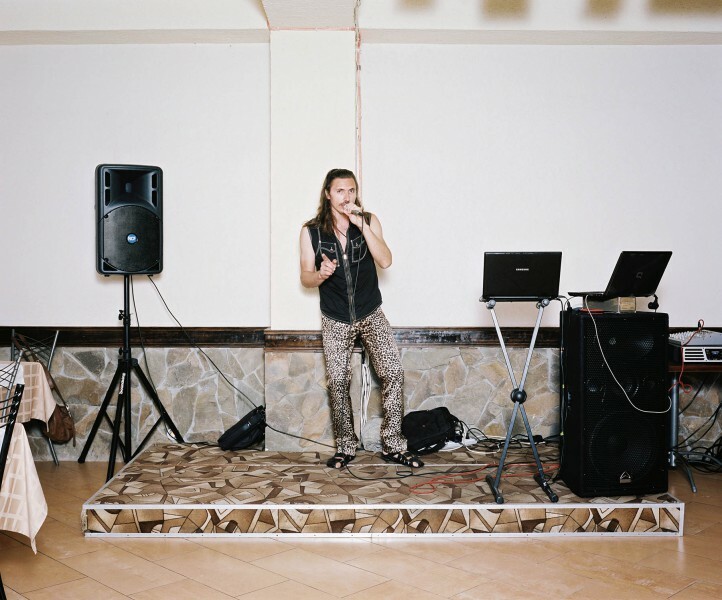 How was The Sochi Project funded? 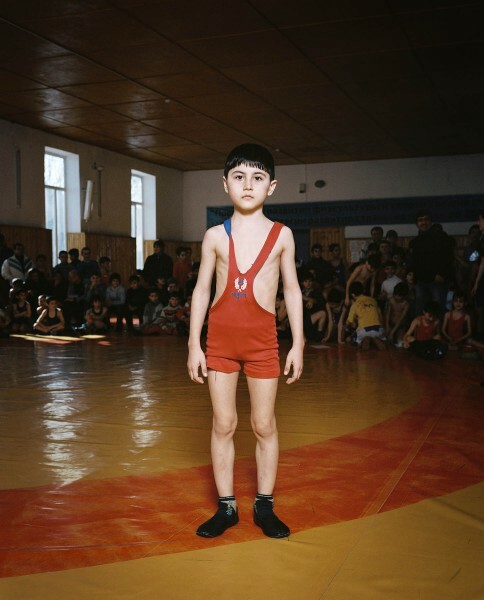 The Sochi Project is considered the first crowdfunding initiative for art and photojournalism in Europe. 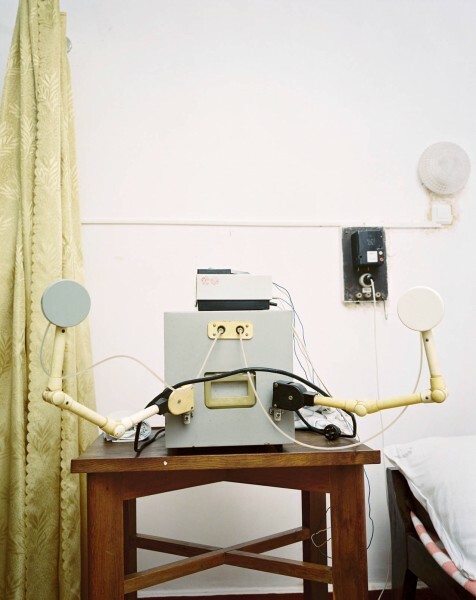 In 2009, we launched the crowdfunding campaign Save Slow Journalism!, in which we asked donors to make an annual contribution to the project. Each year, more than 300 private individuals donated more than 25,000 euros. In return, we produced self-published publications, exclusive prints and background stories. 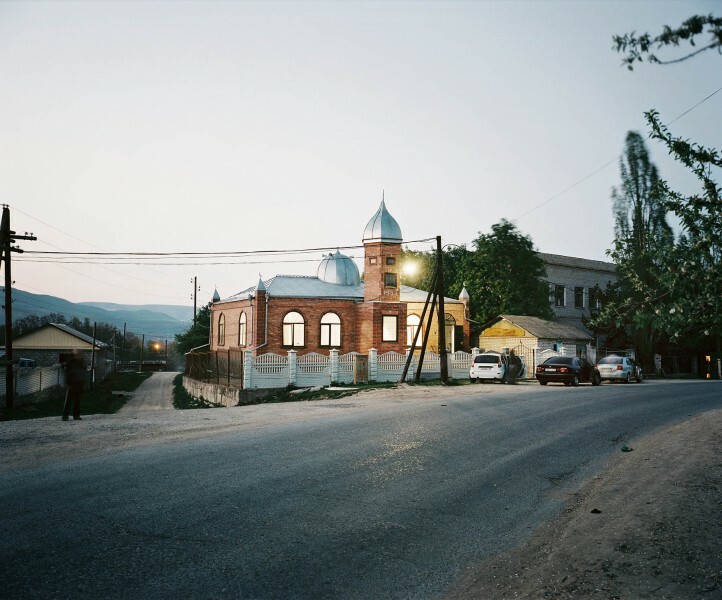 Besides donations, The Sochi Project was supported by subsidies and, as the project progressed, an increasing number of book and print sales, exhibitions and commissions for newspapers and magazines. 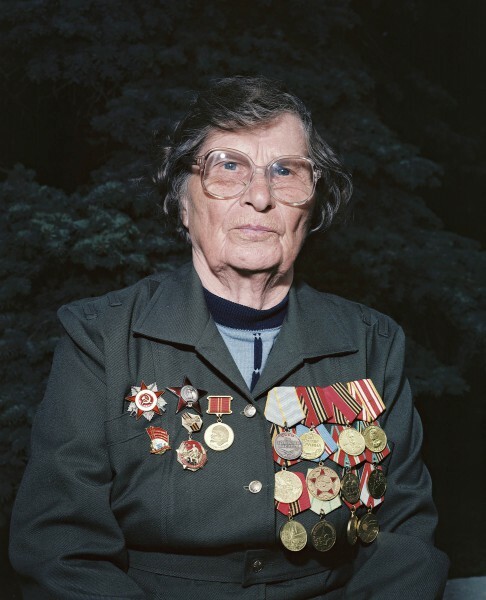 As a result, The Sochi Project remained completely independent throughout, and Arnold and I were the only people involved in deciding the content and angle of the stories and the way in which these were presented.